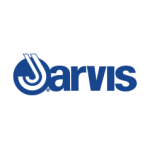 For over 80 years, Jarvis has specialized in caster solutions for the food service and hospitality industries–earning the trust of equipment manufacturers located throughout the world. 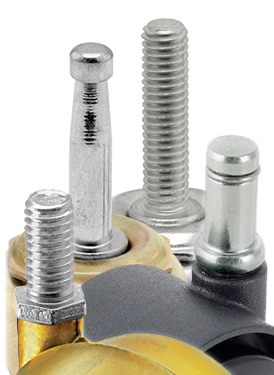 Featuring a wide variety of NSF listed wheel, fastening, finish, and size options–Jarvis is equipped to handle even the most challenging of service equipment needs. 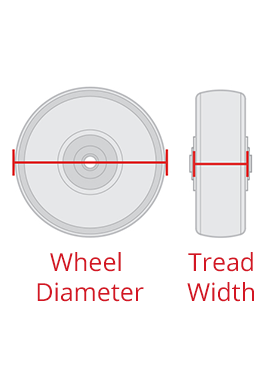 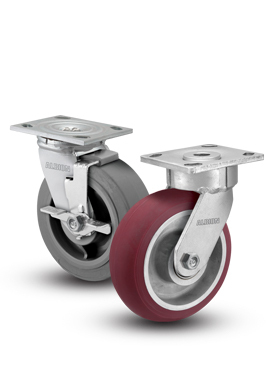 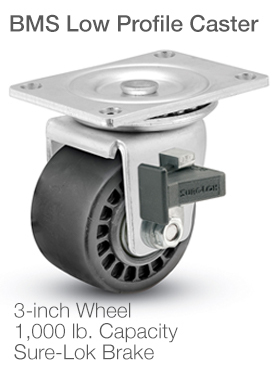 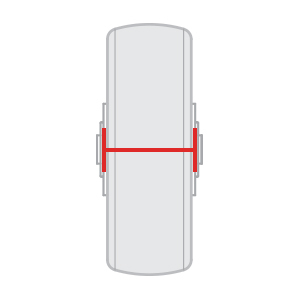 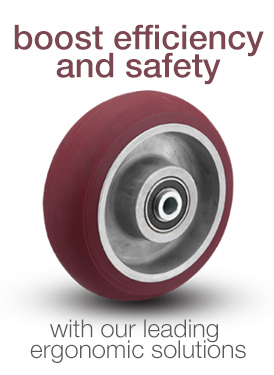 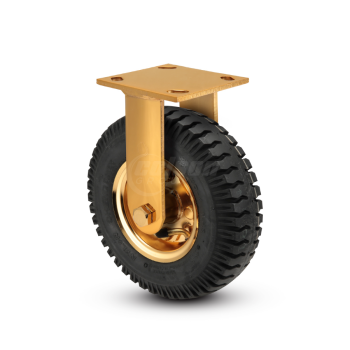 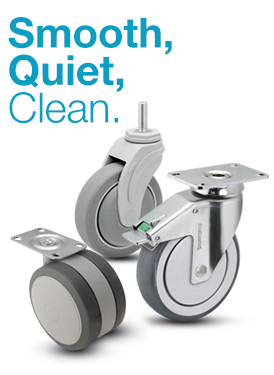 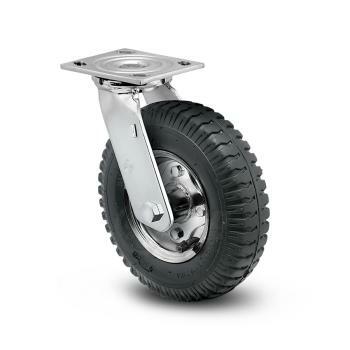 Caster products range from 100 to 1,250 lbs. 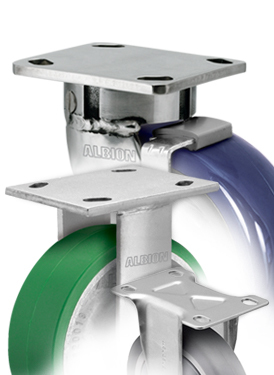 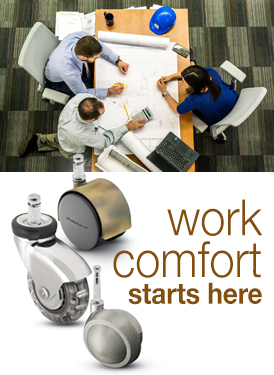 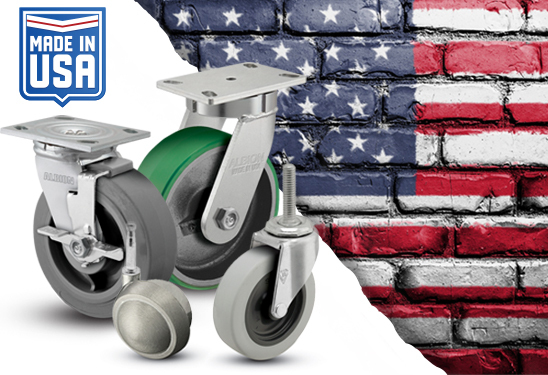 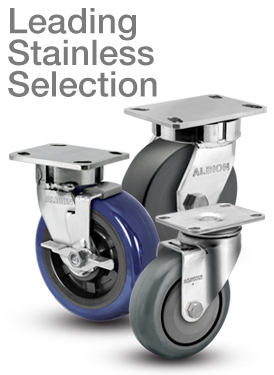 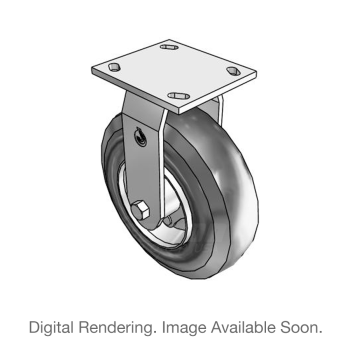 capacity per caster, and feature a complete lineup of institutional and stainless series that are ready to mobilize any of your equipment needs.